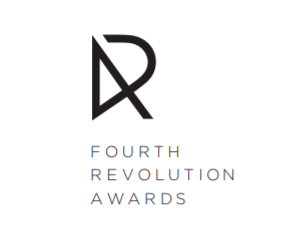 mHUB and DMDII invite you to watch as finalists for the Fourth Revolution Award’s Rising Star of the Year award pitch to our prestigious judging committee. The Fourth Revolution Awards celebrate Chicago regional manufacturing as the industry stands on the brink of a new technological revolution. Come cheer on your fellow product innovators while enjoying drinks and appetizers and networking! For more information about the awards, please visit www.4revawards.com.